Organics time! 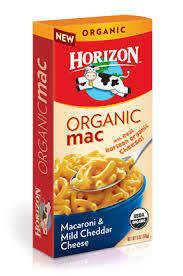 Print the $0.55 off off any One (1) Horizon™ Mac & Cheese coupon so you can save on extra healthy foods. I see these on sale for as low as $1 so after using coupon find them as low as $0.45 each! Search the Free Coupon Finder Database for more Organic Coupons! Do you love organic products like Silk, Alexia, and Zevia? 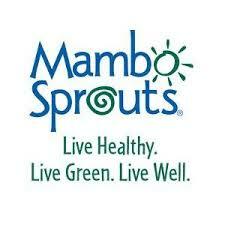 Well you know you can search the Free Coupon Database and locate many organic coupons, but right now you can request a free organic coupon booklet from Mambo Sprouts! Complete the short form and this organic coupon booklet will be mailed to you April 2014. We should be seeing many organic coupons it! 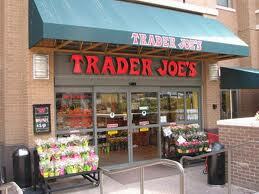 Trader Joe’s accepts manufacturer coupons. My Vegas Trader Joe’s is very coupon friendly! Shopping and saving on wholesome organic and natural foods is possible! Check out the Whole Foods deals too.